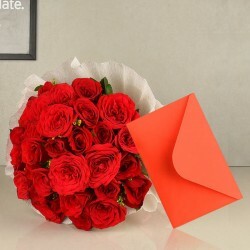 Deliver Valentine flowers to Agra with MyFlowerTree. Flowers are the timeless gifts that give a lasting impact on the receiver. And when the flowers are meant for someone you love, it becomes imperative that you gift nothing but the best of the best. Buy our floral lovelies online for the V-Day! Agra is home to the iconic Taj Mahal, which is the epitome of true love and thus, the people of Agra believe in celebrating love through different occasions and Valentine’s Day is one of them. So, if you have someone special who resides in the city of Agra, this Valentine’s Day send Valentine flowers to Agra online and celebrate the festival of love in a special way. Valentine’s Day is the ideal time to shower your beloved with a romantic gift and what can be better than flowers? 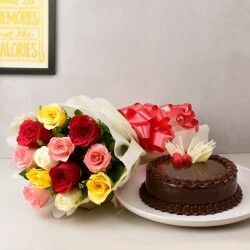 Flowers make an emotional gift that can convey every type of sentiments in the most beautiful manner. 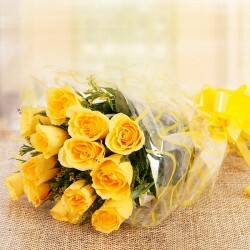 We, at MyFlowerTree, offer different types of flowers that radiate love through their fragrance and beauty. 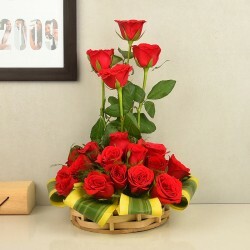 For example, we have roses that symbolize love in general but, different colour of roses convey different emotions. If you give red roses to someone, it means you love him or her. If you give pink roses to someone, it means you admire that person. Apart from roses, we have orchids which mean a rare beauty. So, if someone always leaves your jaw-dropped by her beauty, maybe you should gift her a bunch of orchids on Valentine’s Day. 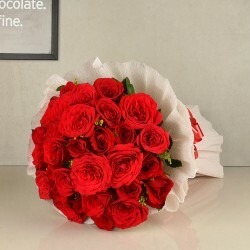 So, now order gorgeous Valentine flowers online in Agra from us comfortably seated at your home. While you may find a number of florists in your vicinity but, if there is one flower shop in Agra that guarantees you to provide fresh flowers then, it’s MyFlowerTree. Also, unlike a local florist, you can find a wide variety of Valentine flower arrangement available at our website. From bouquets to basket arrangements, heart-shaped arrangements, vase arrangements, luxury box arrangements, and many more. So, this Valentine’s Day don’t just make her feel special but valued by sending her Valentine flowers to Agra online via our delivery. 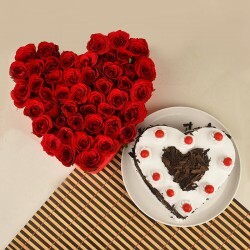 Love is the most beautiful feeling in the world that you all embrace and celebrate every year on Valentine’s Day. Don’t you? But, do you know some couples aren’t as lucky as you to celebrate Valentine’s Day together. Yes, couples who are in a long-distance relationship often find it difficult to celebrate Valentine’s Day together as they live miles away from each other. But, now they can feel each other’s presence on Valentine’s Day by sending Valentines gifts to Agra. If your special one lives in Agra then, now you can send Valentine flowers for her and make her your presence felt on Valentine’s Day. 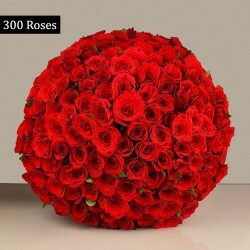 If you are not convinced yet for why you should rely on our online florist to send Valentine flowers to Agra then, let us tell you that we offer same day and midnight flower delivery in your city. 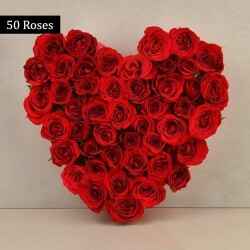 Therefore, now surprise your girlfriend by sending gorgeous Valentine flowers for her at midnight with our delivery service. We provide a fast delivery service to our customers in over 350+ cities of India and also provide free shipping benefit. 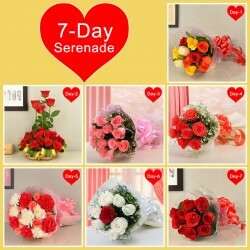 Now, you can also send Valentine flowers in abroad via our International delivery service.